← The Hackness Gun Battery in Orkney: Napoleon, Pirates, Sir Walter Scott and Fenians! 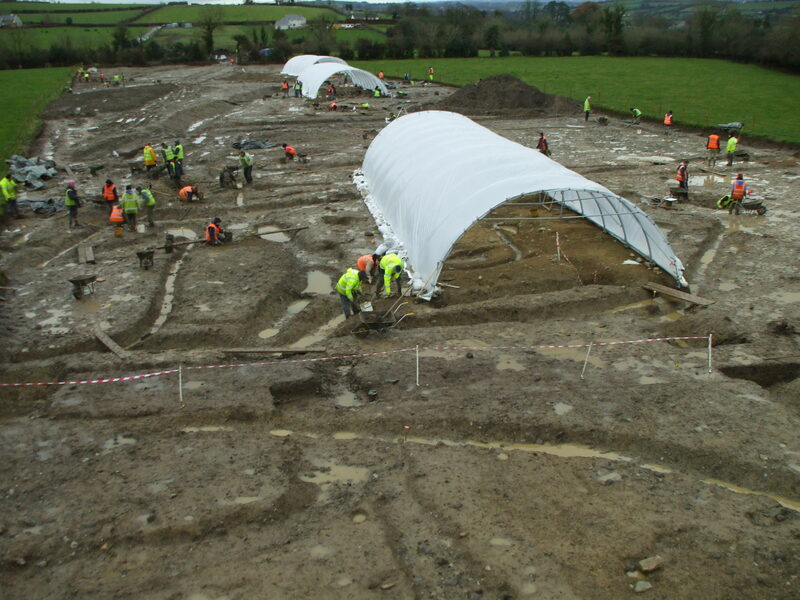 This entry was posted in Deserted Medieval Village, Faunal Remains, Kildare County Council, Rubicon Heritage and tagged Archaeology England, Archaeology Ireland, Archaeology Scotland, Faunal Remains, Hobelar, Kildare Archaeology, Military Archaeology, Zooarchaeology. Bookmark the permalink. the first horse in that line was called sentiment,I t was my horse. 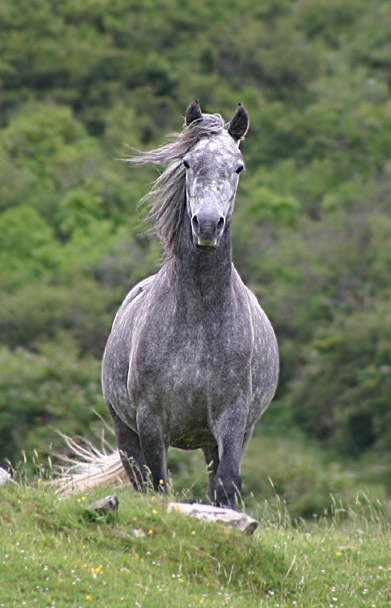 Intriguing piece over on the Rubicon Heritage blog about a lost breed of medieval horses that may have been raised and trained in Ireland. Another forgotten piece of our history being rediscovered. I lived in Co. Kildare for a year and was aware of it being horse country, but it sounds like that history goes back much farther than I would have guessed! This was a very interesting post – and I always thought a “hobby horse” was just a children’s toy (horse’s head on a stick body). That’s very interesting. I’m a bit hazy about it now but I sort of remember that Mullamast passed into the control of Edward I’s justiciar in Ireland, Sir John Wogan, at some point through all the medieval inheritance and land-swapping deals. He was one of the organizers of Edward’s army for attacking Scotland and he recruited a big group of Irish hobelars as part of it, as Edward was a big fan of them apparently.